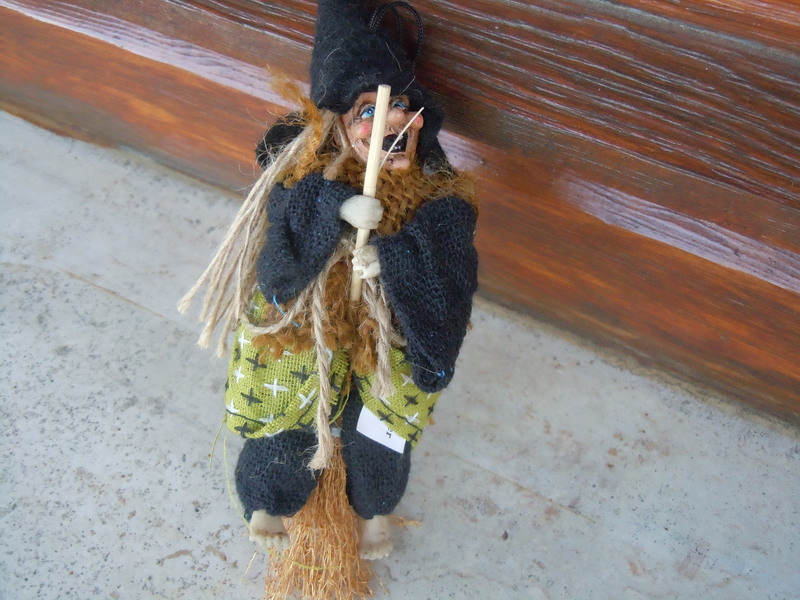 The Befana is an old lady who rides around Italy on a broom bringing gifts to children on the eve of Epiphany. One theory is that the three Kings on their way to see the baby Jesus asked an old woman to help them. She offered them shelter. The next day they invited her to join them, but she declined because she was busy sweeping and cleaning. The she regretted her decision so much, she ran around with her broom handing presents to children while she searched for the baby Jesus. Another theory links her to the Sabine goddess known as Strina. Whatever her origins, children all over Italy this morning woke up to stockings stuffed full of candy. Traditionally, she brought dried figs, dates and honey for the good children and lumps of coal, onions and garlic for the bad ones. More recently she’s started bringing candy for all of them. It’s a lovely old Italian tradition and a nice way to finish off the holidays. 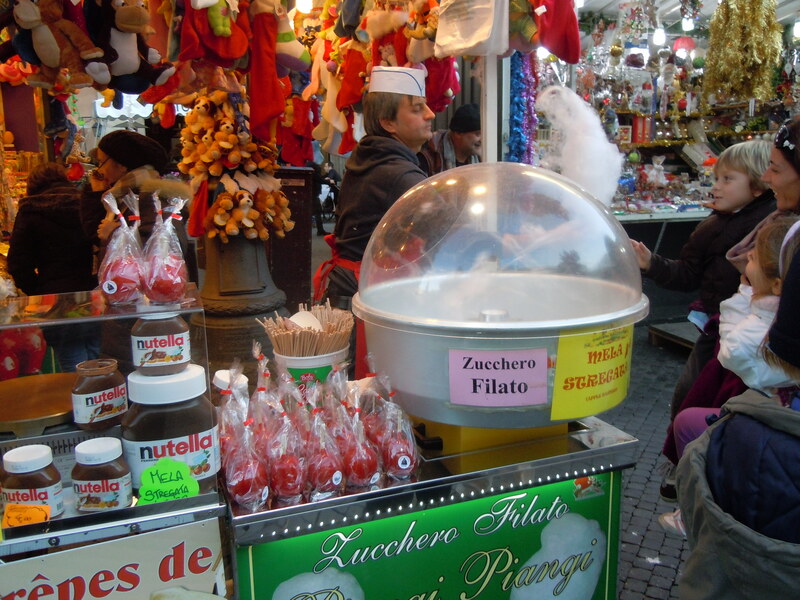 But like so many food traditions in Europe, the Befana has been hijacked by the big food companies. Nestle has manufactured nylon stockings with their Kit Kat logo on it. 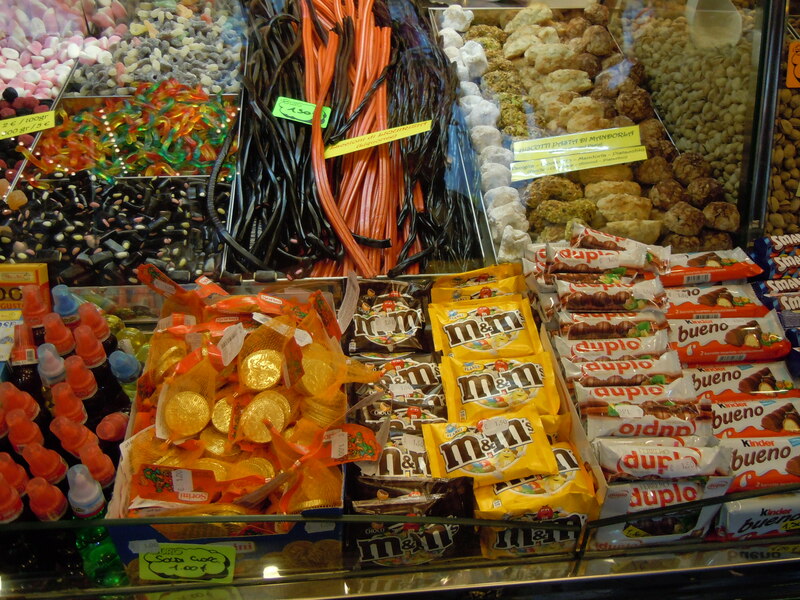 The supermarkets had little corners set up with packaged snacks and candy from the multinationals for Befana gifts. Even Piazza Navona, the home of Rome’s biggest Christmas market, has traded in its traditional hand-made wooden presepe pieces for the nativity scenes for mass produced, made in China sets. And the traditional foods have all but disappeared in favour of processed foods and industrial candy. It’s a kind of parody of tradition. Good thing the Befana is scheduled to show up at Piazza Navona this afternoon to sweep the whole thing away – until next year.